Steve Calvin, MD, is board-certified in OB/GYN and Maternal-Fetal Medicine. He has 35 years of experience in caring for mothers and babies in normal and complicated pregnancies. 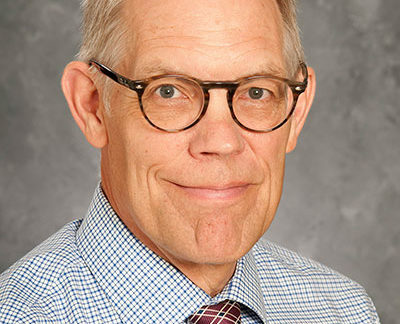 As medical director/founder of the Minnesota Birth Center (www.theminnesotabirthcenter.com) he supports pregnancy care for low-risk mothers that is provided by nurse midwives in birth centers and hospitals. He believes that health care reform should start where we all did – with pregnancy and birth – and that all mothers deserve comprehensive team-based care for a single package price. To that end he developed the BirthBundle®. He blogs at www.pregnant-pauses.org.